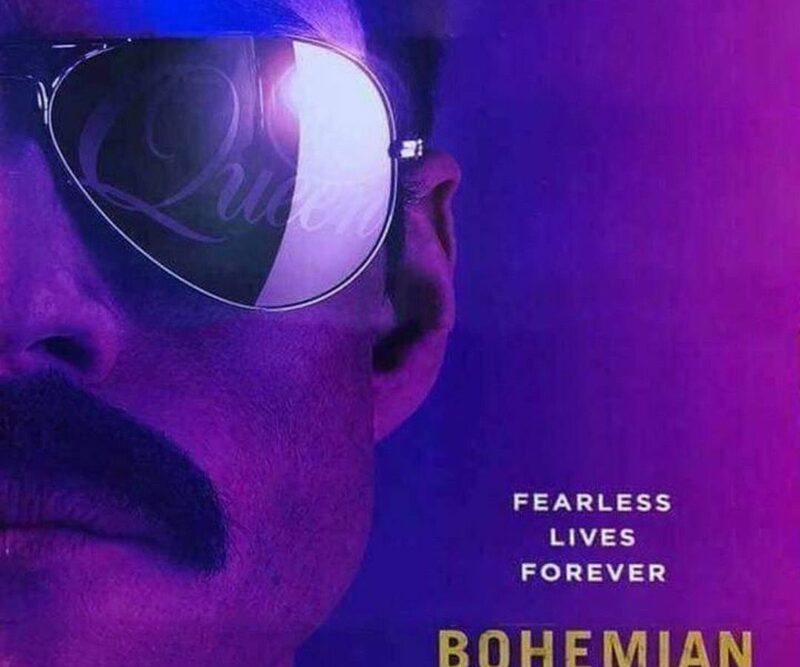 A little movie just came out this week about seminal rock band Queen and their lead singer, Freddie Mercury. We both have deep histories with this band so for us, a lot was riding on this movie. How did we react? Did we rage? Did we cry? Well, listen up as we go through the good and the bad of the film and what this story means to us music nerds.